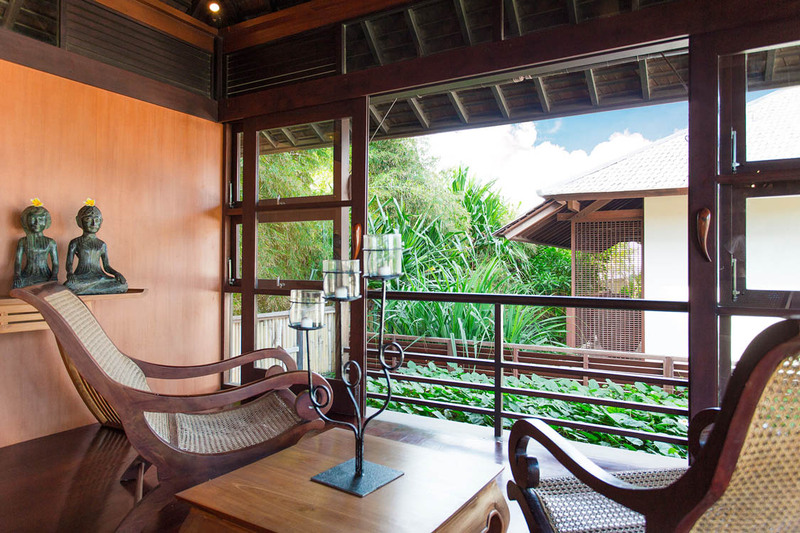 From $ 592AUD per night We have direct contracts with most villa owners. We don't add any booking fees. We are 100% transparent with no nasty surprises. 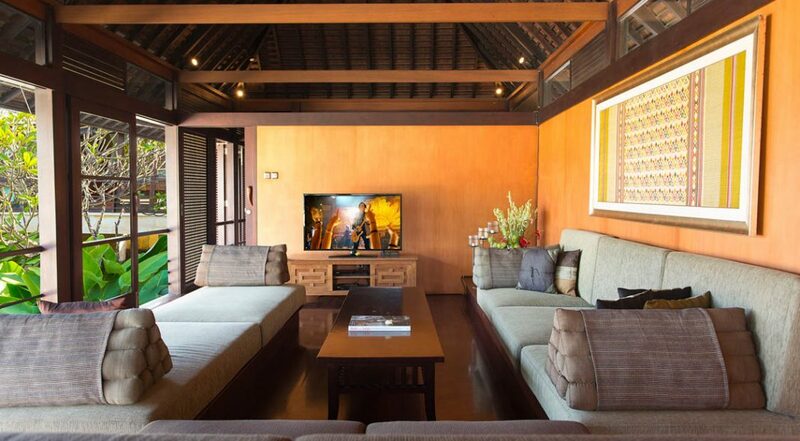 Gorgeous Sanur holiday villa - rent this now! 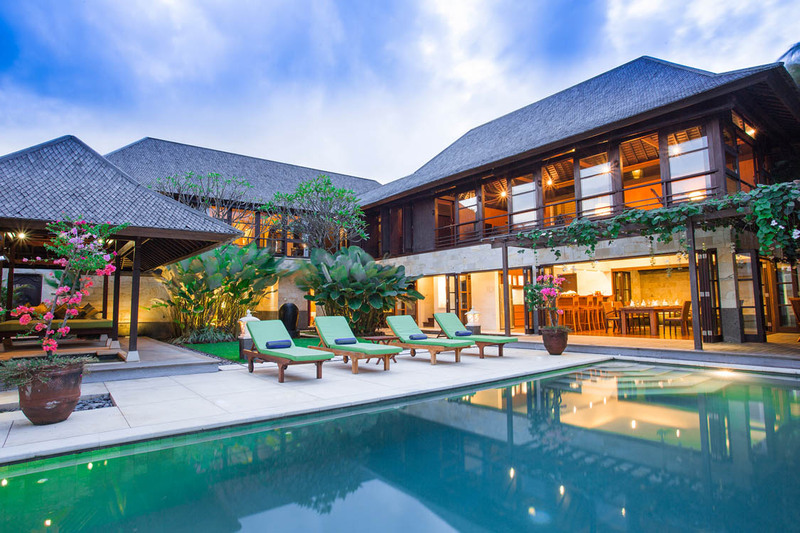 Large swimming pool and garden area that the family will love – this villa is the perfect entertainer; lots of room, open plan living areas & a team of villa staff to make sure your stay is perfect. 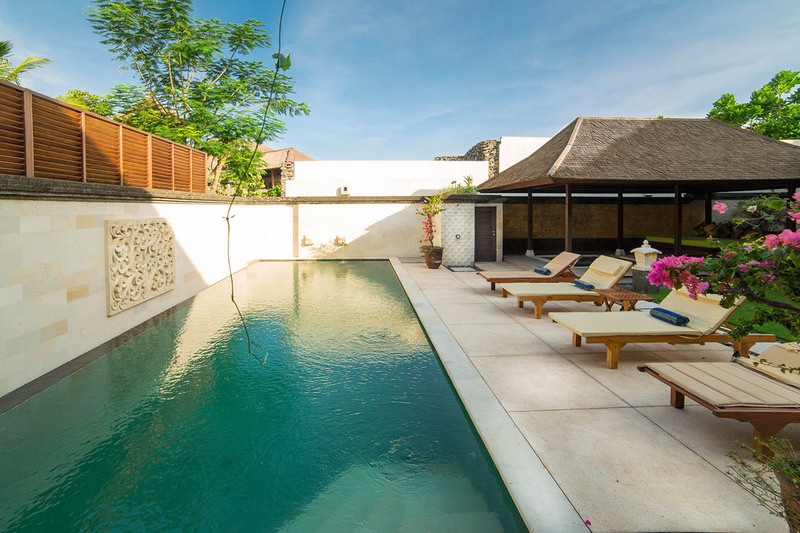 Villa Bayu Gita is an award winning 3 bedroom Sanur holiday villa rental, perfect for a small family or friends wanting to be close to the beach and many of the popular tourist attractions such as the Bali Wildlife & Marine Park and the cultural heart of Bali; Ubud. 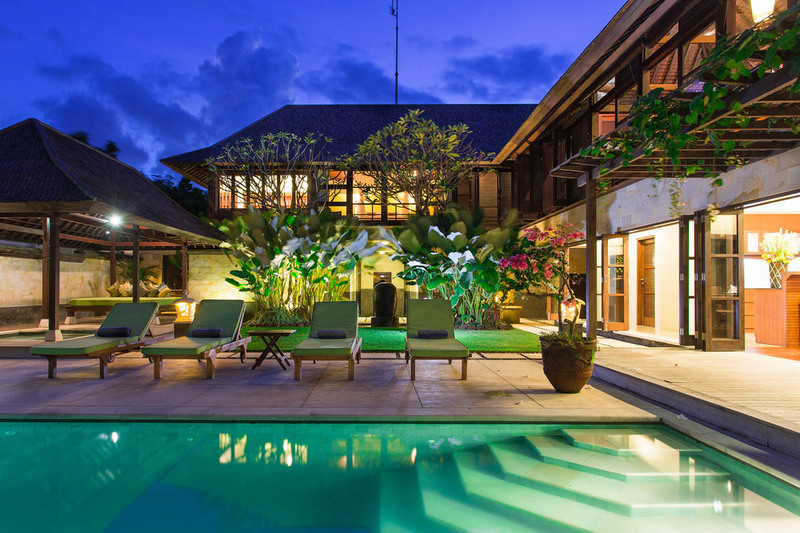 Bayu Gita consists of 2 villas in the tranquil coastal village of Ketewel. 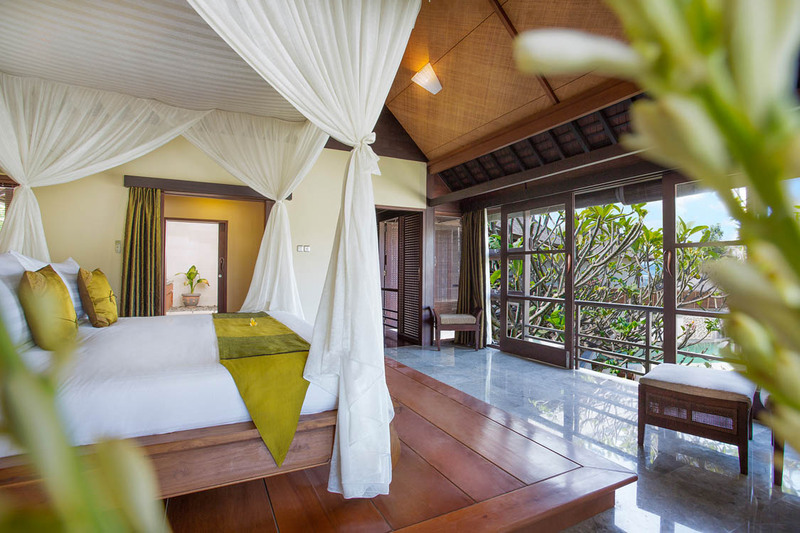 These fantastic villas can be rented separately or jointly, to sleep up to 18 adults. 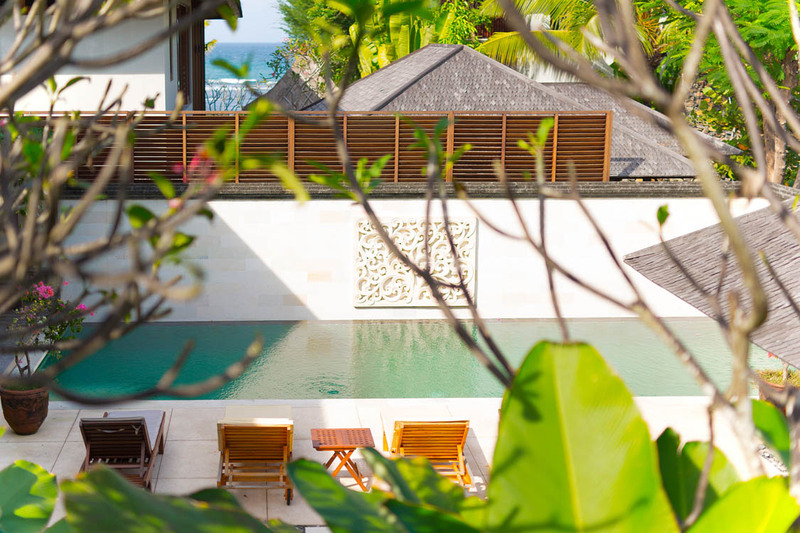 Set just 100 meters back from its larger sister; Villa Bayu Gita Residence’s outdoor setting features a large 11 meter pool with accompanying plunge pools ideal for the kids. 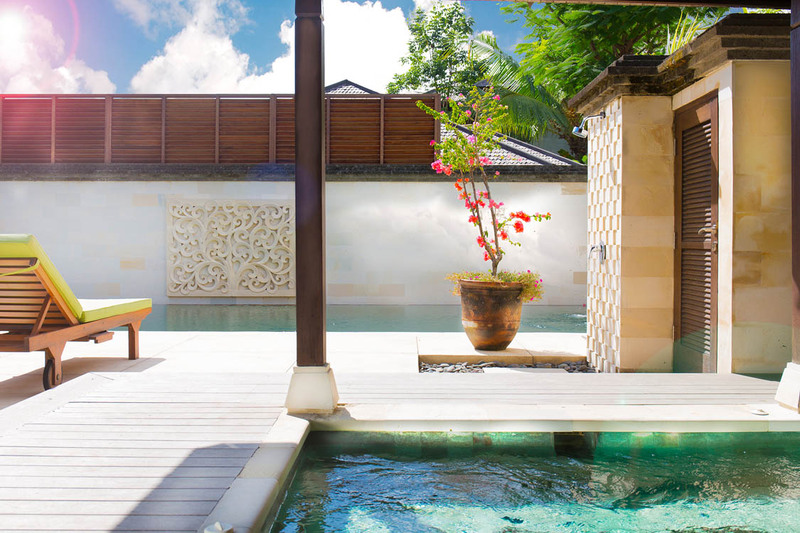 A huge perimeter wall encases the private walled garden where you can relax in the poolside gazebo and jump into the Jacuzzi to release the stresses of city life. 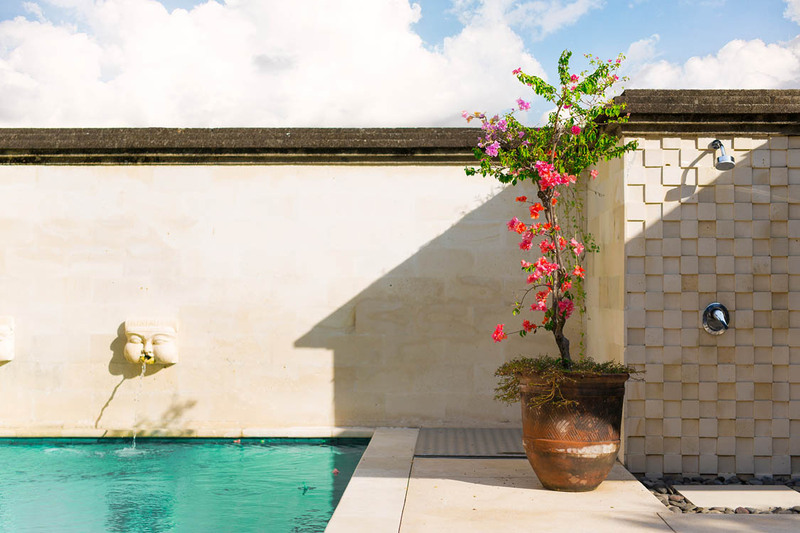 Poolside lounges are at the ready and tropical palms and vibrant bougainvilleas add splashes of tropical color. 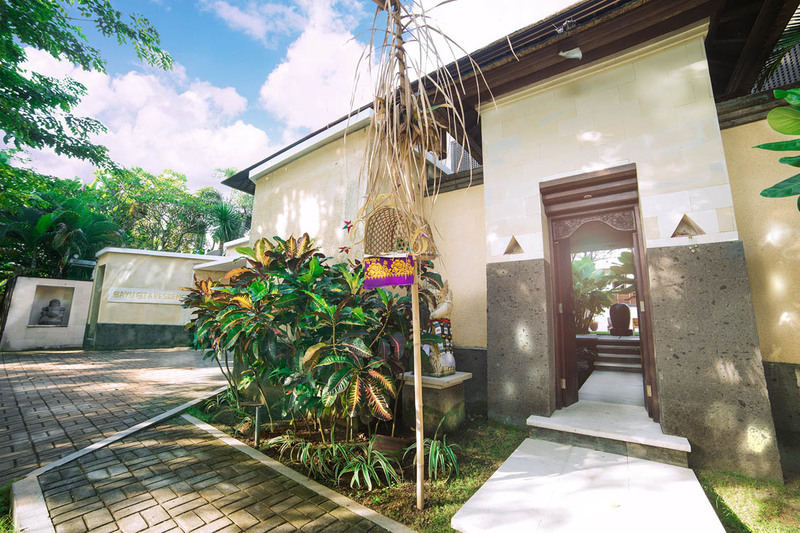 At Villa Bayu Gita guests can expect the very best of modern amenities and facilities from the comforts of the air-conditioned home cinema to the well equipped children’s games room to the fully equipped gym with all the latest equipment. 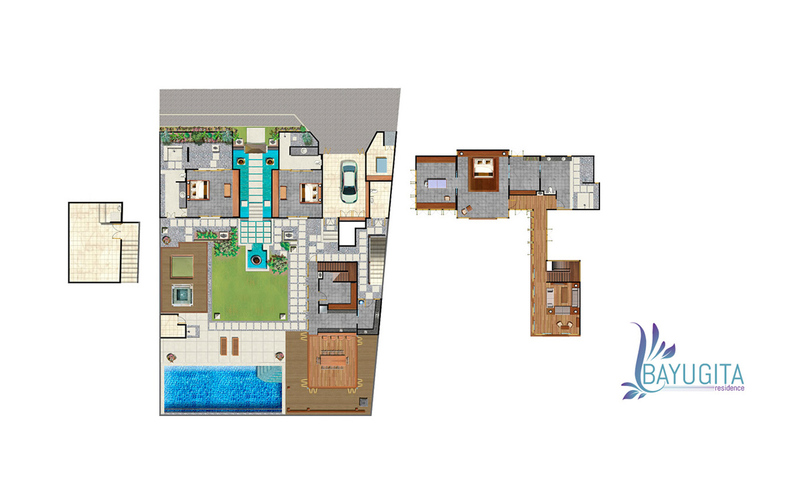 Large glass doors fold back in the living and dining room so you can enjoy the swimming pool and garden views and the kitchen is well equipped to cater for any type of cooking. 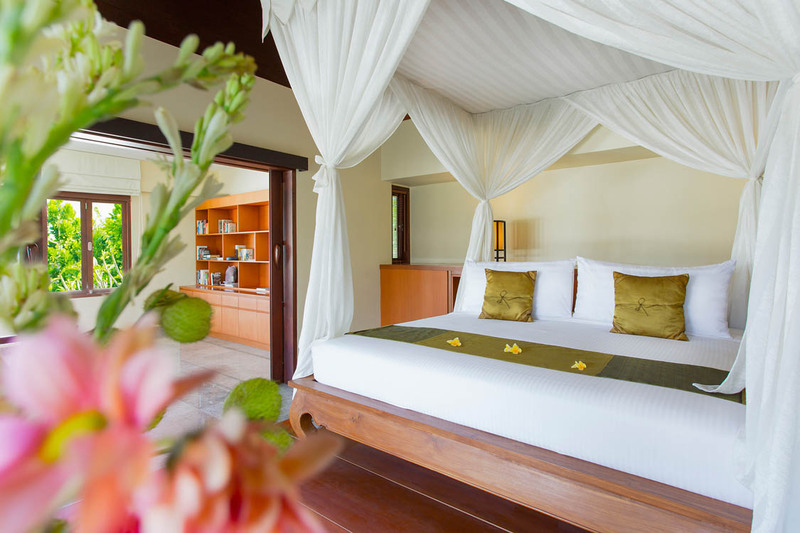 The master suite boasts a king size bed set atop a timber base draped in sheer netting, sliding doors give access to a cozy study and there is a walk in robe and en-suite with monsoon shower. 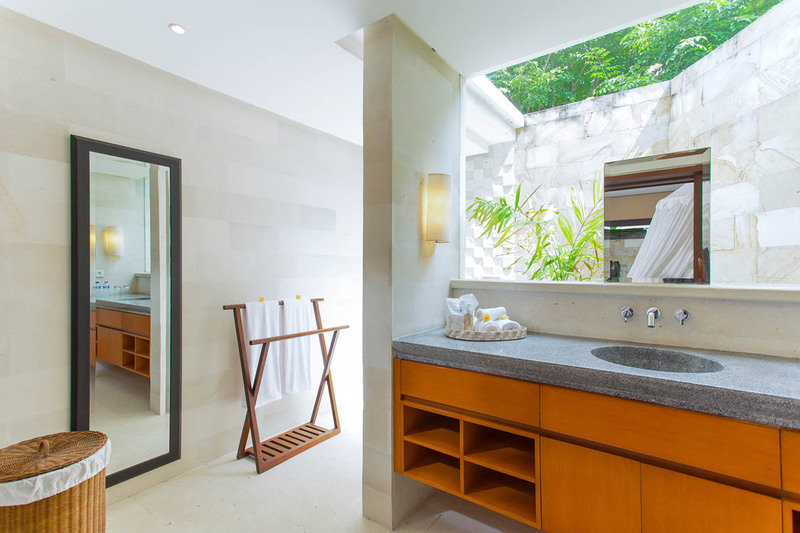 On the ground floor you will find the two guest suites and both feature queen size beds, private courtyard gardens and open-air ensuite bathrooms. 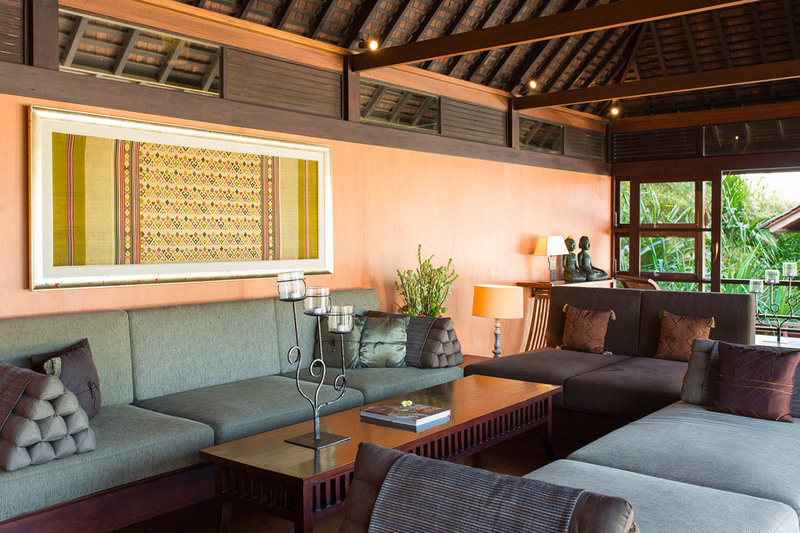 Guests after staying at Villa Bayu Gita Residence will no doubt have enjoyed the services of the warm and friendly Balinese staff. 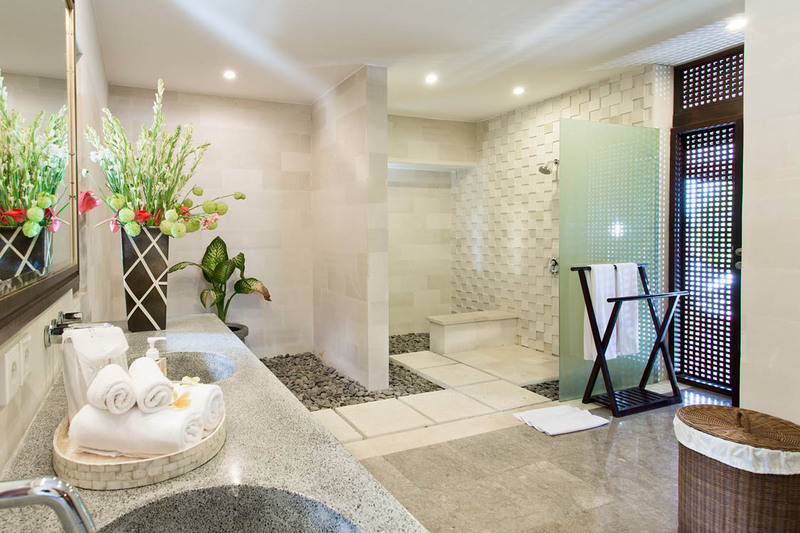 Professionally trained the staff consists of villa manger, chefs, housekeepers, garden and pool attendants and security staff. There is a driver and private car that seats up to 7 guests and can be hired for a mere $25usd per day. 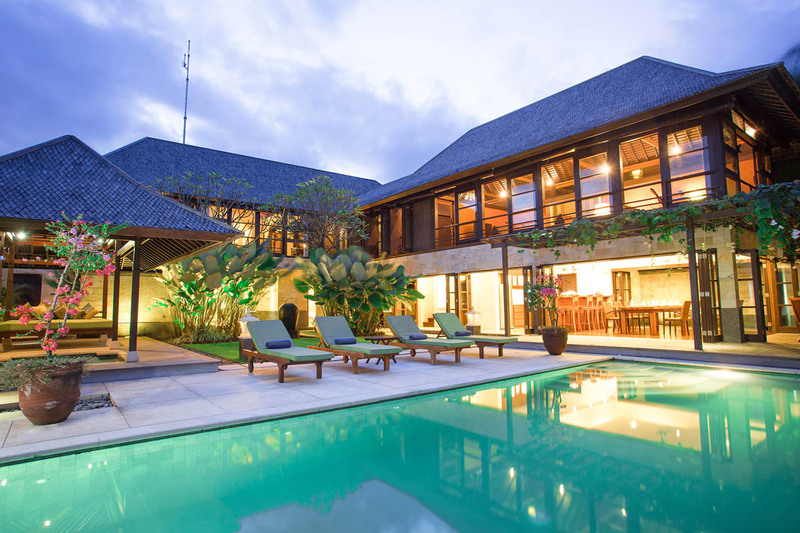 Set on the sands of Pabean Beach, Villa Bayu Gita is located in the seaside town of Ketewel and is well known for its great surf spots, most notably Keramis. 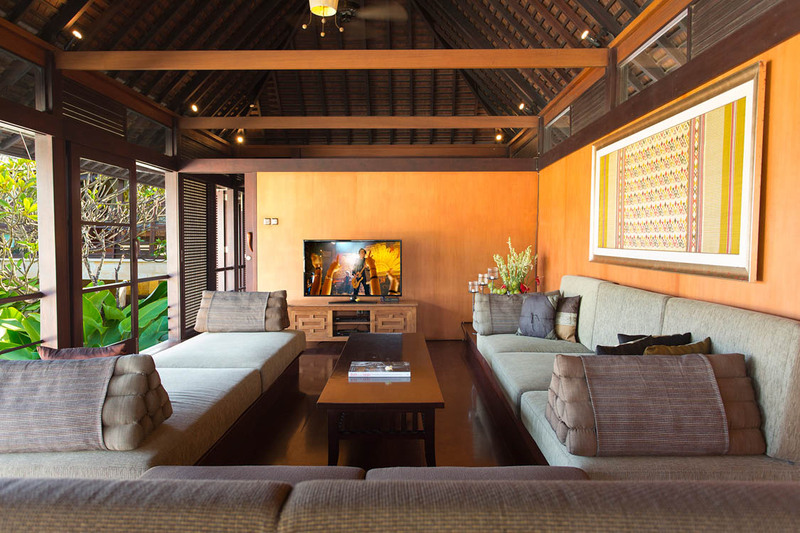 Sanur is a slow paced tourist Mecca just 10km from the villa and is home to beach side cafes and restaurants. 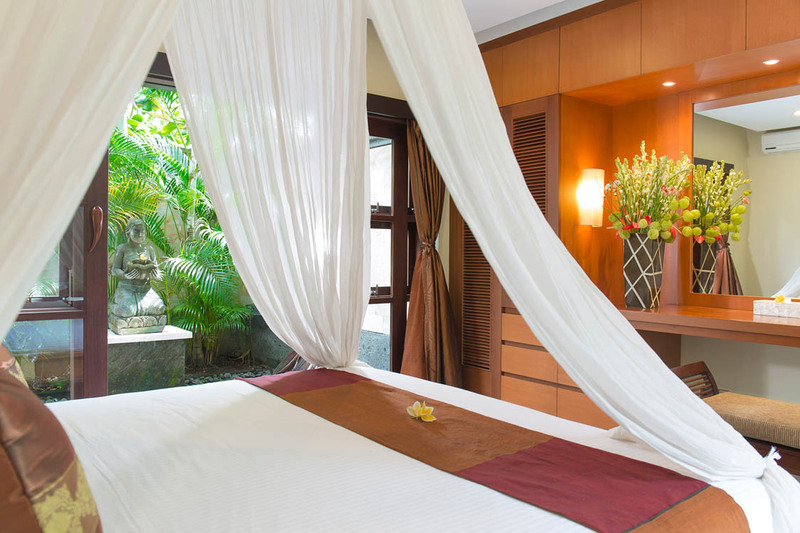 Close to the villa is Ubud as well as the Bali Safari & Marine Park and Bali Bird Park. If your into surfing then the very famous Keramas Beach is also nearby. 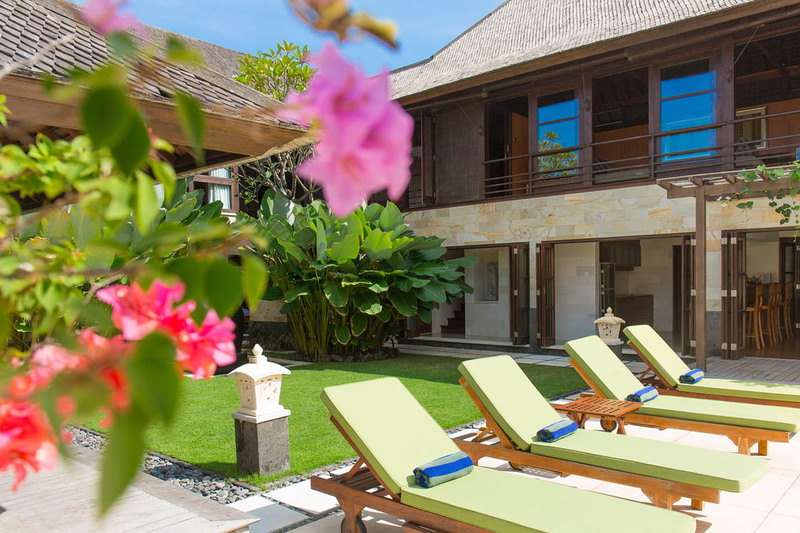 To view other Sanur villas or more luxurious Bali villas please browse this website or contact our reservation team. 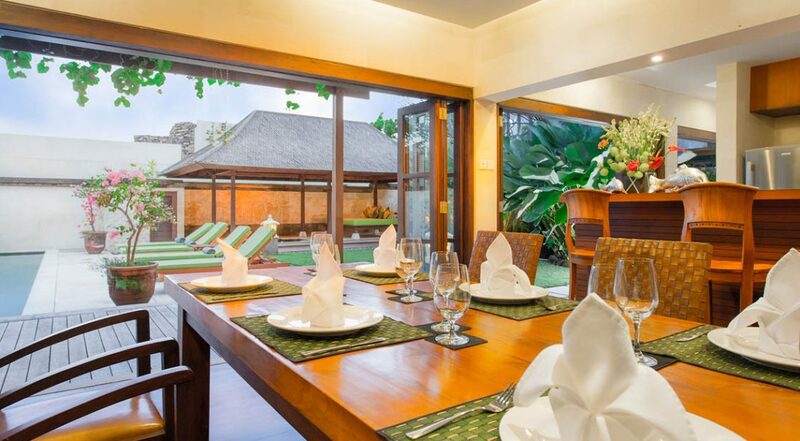 This is a popular Sanur holiday villas so if your planning a trip to Bali, especially during the Australian school or public holidays please book Villa Bayu Gita Residence well in advance. 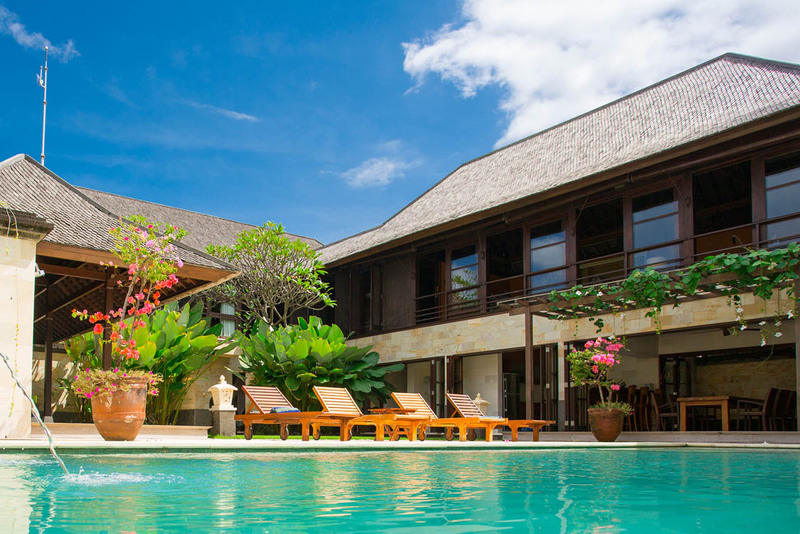 Villa manager; private chef and cook; housekeeping; garden and pool maintenance; security and driver. Gorgeous villa and perfect of our group of 6. 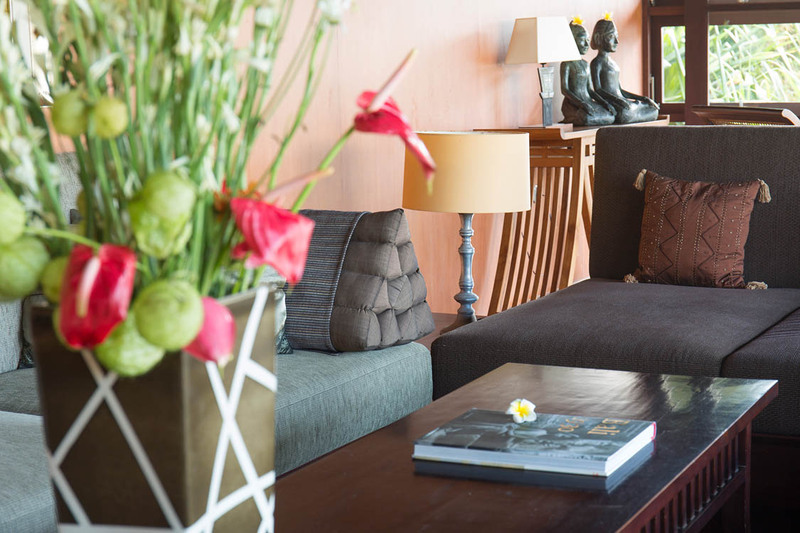 Loved the ambiance and the very friendly villa staff. Highly recommended! We came here for a family holiday over the Christmas period and immediately fell in love with the place. There is a certain calmness that comes over you once you enter the gates - its really has a fabulous and very peaceful ambiance. Everything about the villa is 5 star. 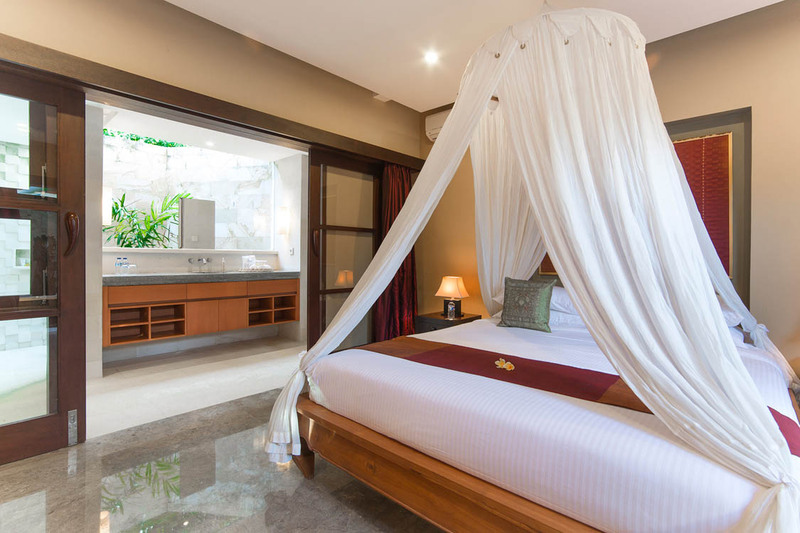 From the spacious, well appointed bedrooms through the the efficient and courteous staff this villa is all about treating it's guests with a level of service and luxury on a whole new level. 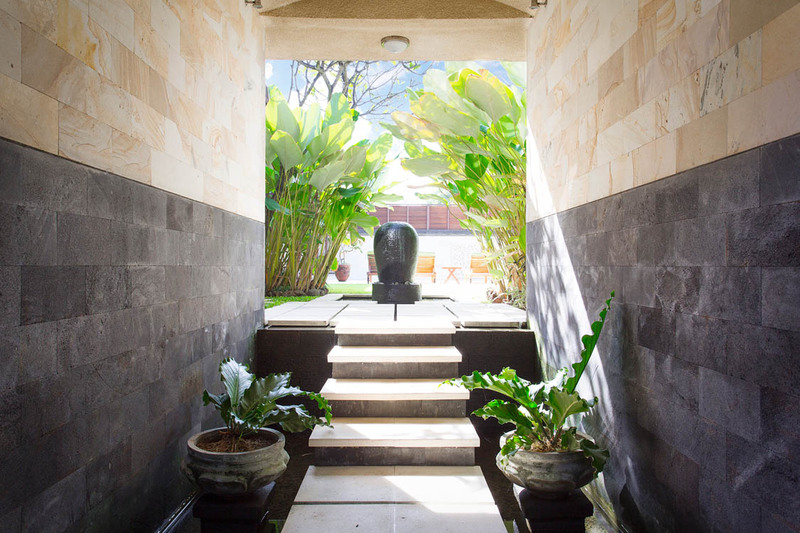 In terms of location you were really not too far from the centre of Sanur that had all the shops and restaurants we could want for us and the kids. 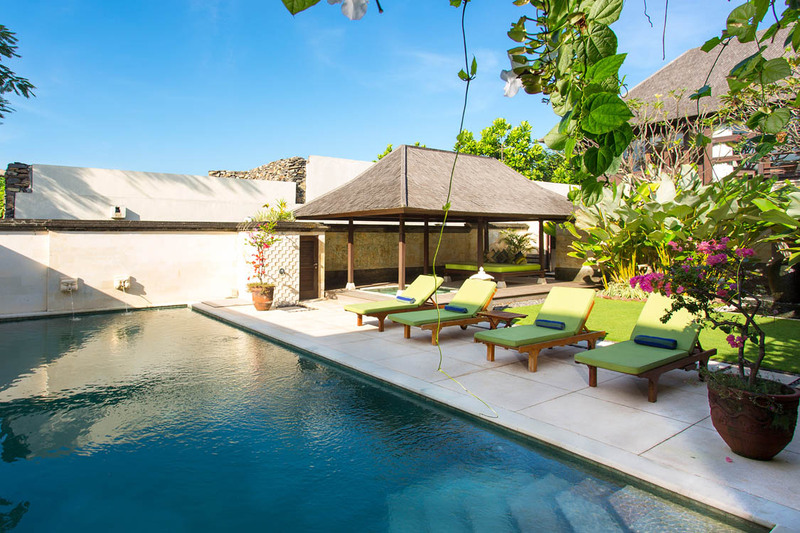 I just want to give a huge thanks to Ade and Christine at Bali Villa Escapes for recommending this villa and putting up with all our emails. 10 out of 10 guys!! 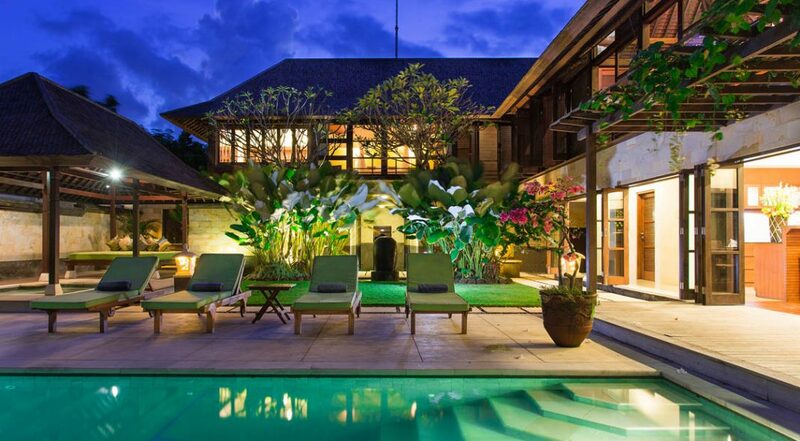 I think we have found our 'go to' villa in Bali. 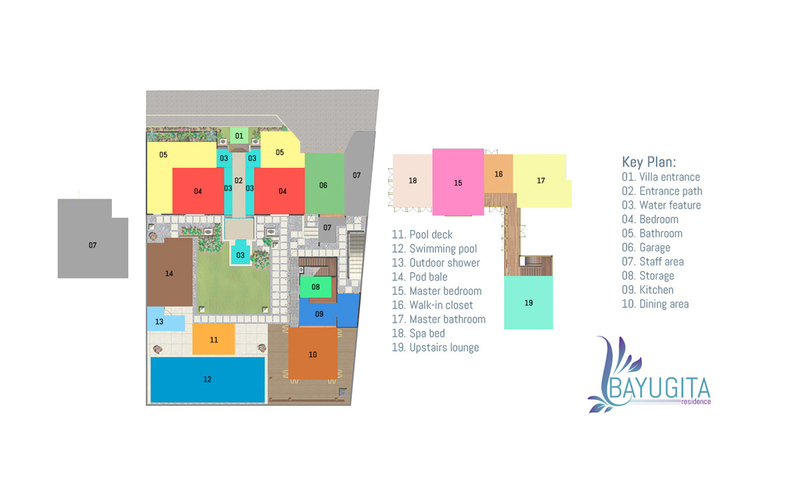 Such a great location and really good value. Staff were also incredibly friendly. 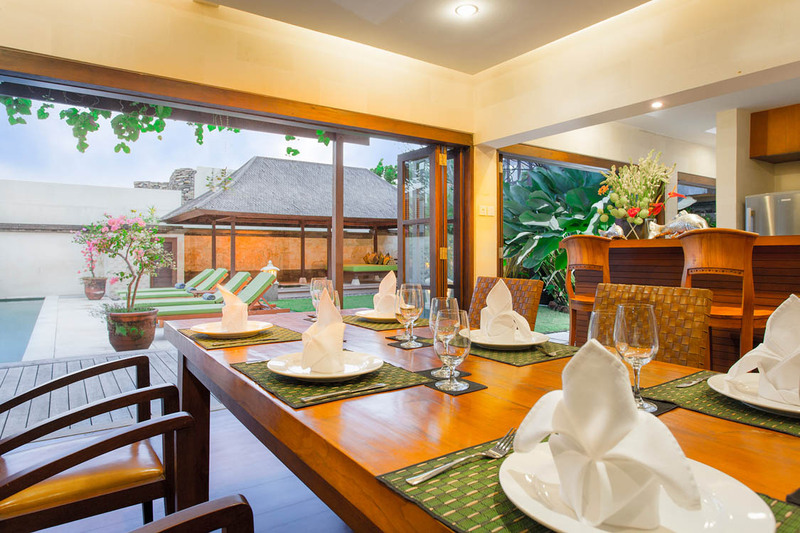 We come to Bali frequently for work and always stay in a villa depending on where we area. 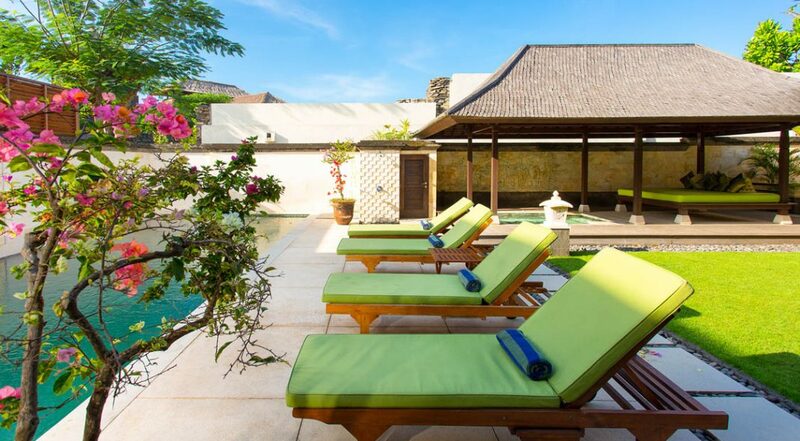 Next time we come to Sanur we are definitely staying here. There are so many good things to say about this place. Just try it, trust me when I tell you it's a real dream. 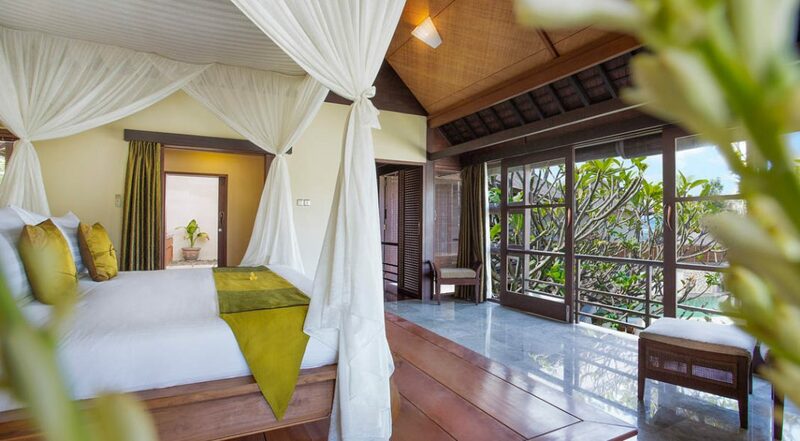 A delightful villa matched only by the wonderful staff! 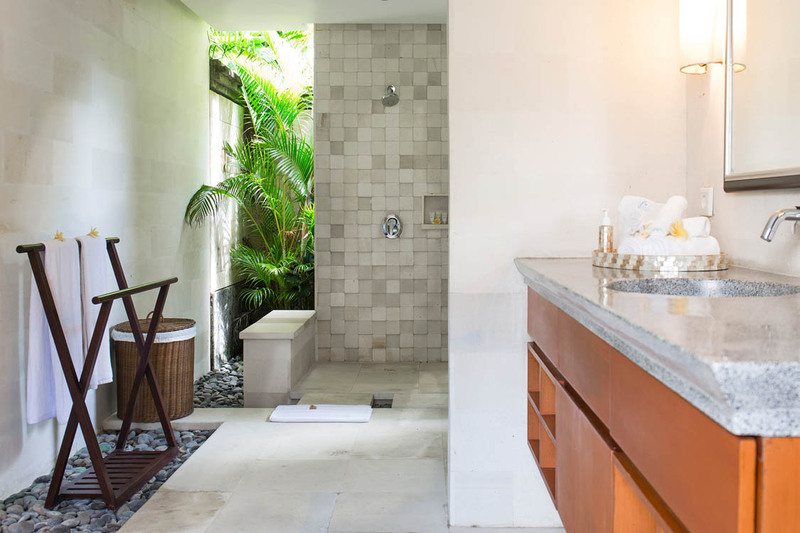 Loved the location as well - you really get to appreciate lots of privacy here. Sensational and very peaceful villa - happy times and great holiday. Thanks to everyone at Bayu Gita for the most incredible holiday.